Pickups, the new film directed by Jamie Thraves, is about a man called Aidan (conveniently played by Aidan Gillen) who is suffering from insomnia, back trouble, and the breakdown of his marriage. Aidan finds solace in a number of strangers he picks up, although he’s now concerned someone is stalking him. Work is getting on top of him too, he murdered a couple of people last week, and he still has more people to kill. 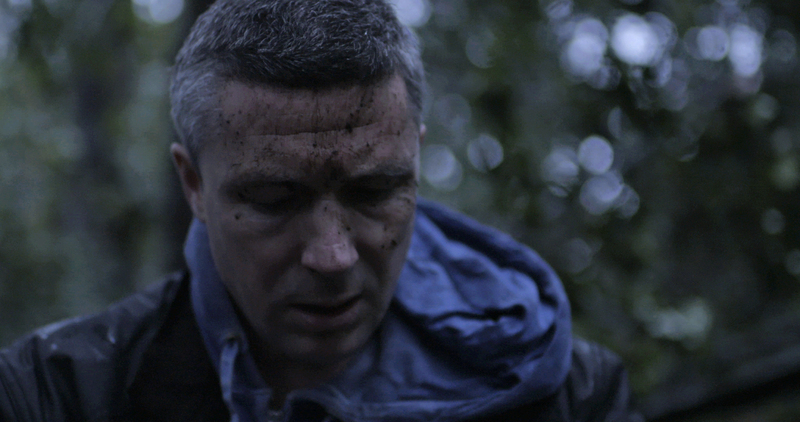 Jamie Thraves is an award-winning filmmaker and this is his third feature collaboration with Aidan Gillen following The Low Down and Treacle Jr.He has also directed many shorts and music videos for the likes of Radiohead, Blur and Coldplay. Aidan Gillen’s acting credits include Game of Thrones, Charlie, The Wire, Love/Hate, Queer as Folk, and the forthcoming King Arthur: Legend of the Sword and The Lovers. 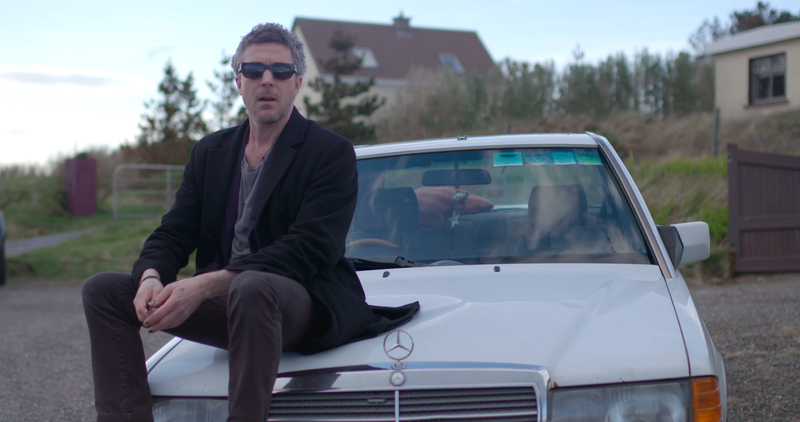 The screening of Pickups with be followed by a Q&A with Aidan Gillen and Jamie Thraves.